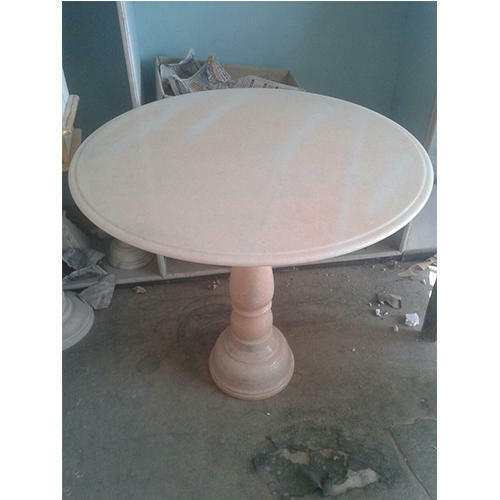 Leading Exporter of makrana marble pink / white table from Jaipur. We are the most trusted name amongst the top most companies in this domain, instrumental in offering a high-quality array of Makrana Marble Pink Table. Looking for “Marble Round Table”?